The final major version of the "classic" Macintosh system software. Requires a PowerPC processor. 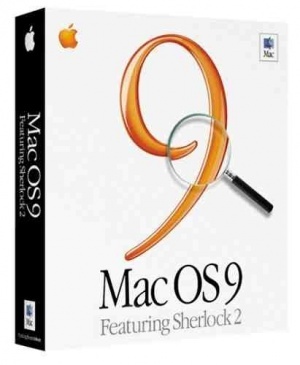 The final version of OS 9 ever released is under Mac OS 9.2. This page was last modified on 2 April 2019, at 15:37.